Germind is a Michael Gluknov, experienced musician from Saint-Petersburg, Russia. During his life, Michael had the opportunity to live in different cities of Germany, Latvia, Estonia, and then Russia. His travel experience from 1996 inspire him to start making a music. 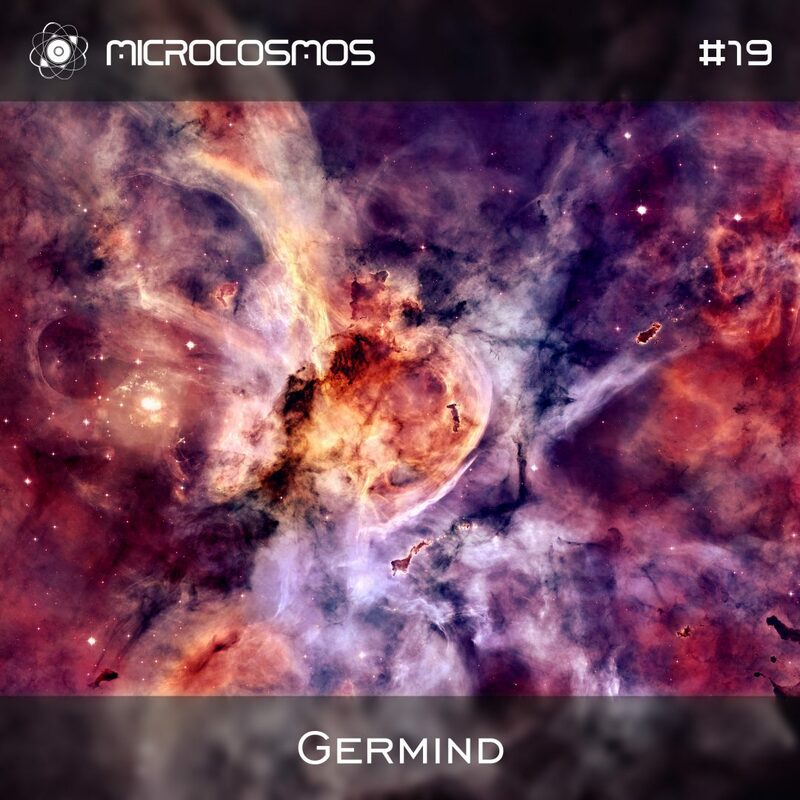 Since then, Germind released 3 albums on Cosmicleaf Records, and two albums on Plexus Music. Germind’s sound is always gentle and deep, that puts listener into relaxed state of mind, like after watching a stars for hour long.